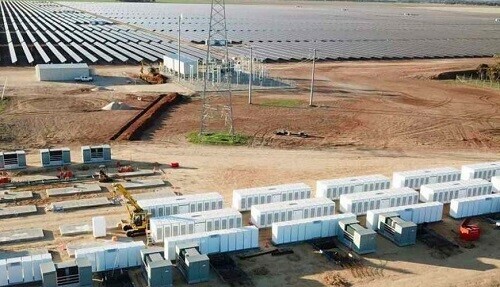 Tesla has called on the Australian grid operator to change the nation’s 20-year grid blue-print to reflect rapid technology developments in battery storage, including the rapidly falling cost of the technology. In a submission to the Australian Energy Market Operator about its Integrated System Plan, Tesla suggests modelling should reflect battery life of 15 years, rather than 10 years, a 90 per cent round trip efficiency, rather than 81 per cent, and cheaper costs. The submission suggests battery storage will play a greater role in Australia’s future grid than has been suggested in scenarios focused on pumped hydro, Snowy 2.0 and Tasmania’s Battery of the Nation plan. Solar system size limits: How much does your local network allow? What size solar power installation should you buy? Commercial solar financing: Cash, loan, PPA or operating lease? Can you go off the grid with a 10kW solar system plus battery storage? Is home solar power still worth it in Australia in 2019?